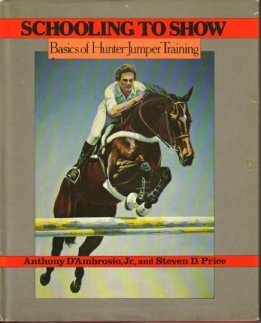 A classic work on horses and horsemanship by one of the most acclaimed riders in show jumping history. 240 pgs. A complete introduction to competitive dressage which explains the principles, deals with the rules and requirements of the competition. Types, jumping, conditions, riding bad ground, competition, foxhunting. 111 pgs. This practical and down-to-earth text suggests how careful thought and attention to detail can enable 'avearage' riders to enjoy their riding and competing over fences with safety and comfort to their horses and themselves, by eliminating unnecessary inaccuracies and by developing a positive attitude to their performance. Covers: Preliminaries, aids, balance, getting out of trouble, types of fences, problems. 188 pgs. Use of music in free-style dressage, musical rides, quadrilles & teaching. 112 pgs. 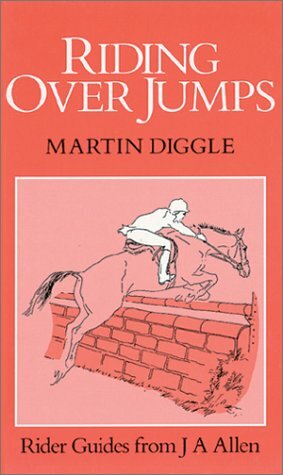 Based on the expertise of an acknowledged master of the sport, this book offers practical advice to anybody involved with young horses - and will inspire any showjumping enthusiast. Color & B/W photos. 160 pgs. 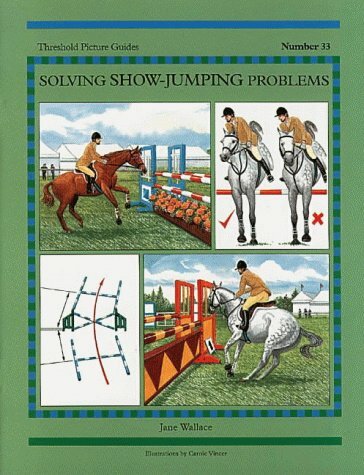 Chapters cover: selecting a competition horse, training on the flat, introduction to fences, gymnastics & jumping lines, schooling shows, beyond schooling shows, ring & jump construction, stable management. B/W photos & illustrations. 92 pgs. Advice on correct technique for riding show jumping fences & courses. 24 pgs. 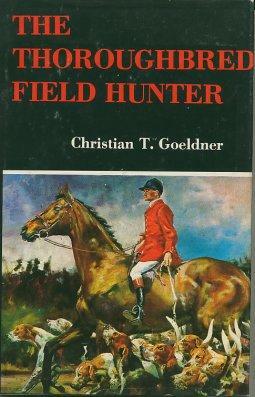 A book on the history & sport of foxhunting which tells the adventures of Colonel Weatherford, sportsman and gentleman who loved horses, hounds, and fair play, whilst hunting the fox. 229 pgs. Straightforward advice on how to avoid the majority of cross-country problems. Covers: Lost confidence; Refusing to start; Excitability at the start; Hanging for home; Refusing; Running out; Difficulty turning; Running into the bottom of fences; Hitting fences; Horse falling; Standing off too far; Ditch aversion; Water aversion; Combination problems; Problems with coffins; Horse strong and pulling; Rider falling off; Slow finishing time; Remembering the course. Color illustrations. 24 pgs. Straightforward advice on how to avoid common show-jumping problem. Includes: refusing to enter the ring, stopping at the first fence, spooking/shying, running out, rushing, difficulty turning, jumping flat, lost confidence, making slow times against the clock, and more. Color illustrations. 24 pgs. Event horse, dressage, show jumper, polo, point-to-pointer, hunter, driving. This essential guide to teaching basic jumping will assist not only instructors but also their pupils. Covers: Teacher qualities, facilities, equipment, pole work, progression, cross-country. 141 pgs. Adaptability of thorouughbreds as field hunters, training riders for cross-country. Stabling, feeding, handling, shoeing, tack, schooling for the first three years, designing & building courses. Color & B/W photos & illustrations. 430 pgs. 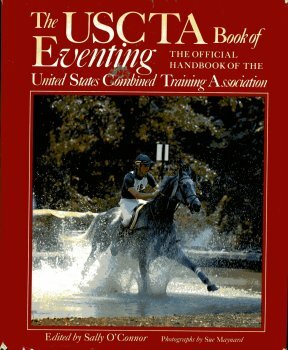 USCTA Book of Eventing: The Official Handbook of the United States Combined Training Association, Inc. Contains invaulable information on every aspect of this exciting sport. You'll find info on: trainjing the young event horse; care of the event horse & eventing techniques; gymnastic training over fences; conditioning the event horse; top riders' views of the dressage test & the cross-country stadium courses; & much more. 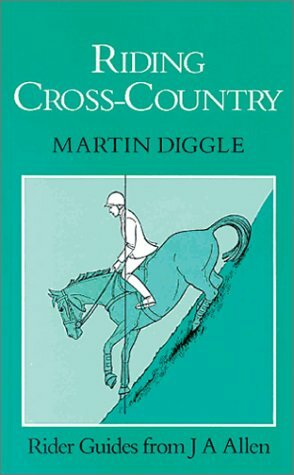 Throughout the book, six special sections examine cross-country courses at all levels of eventing. Each section offers detailed illustrations of every fence, accopmanied by the course designer's comments & the rider's thoughts on how each fence should be correctly jumped. B/W photos & illustrations. 288 pgs. 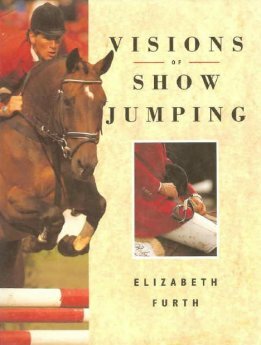 Here is a beautiful coffee-table book celebrating the sport of competitive show jumping. A show jumping arena is a a place of color, atmosphere, and spectacle, where competition between the world's top horse and rider partnerships is tough and only the very best reap the rewards. Elizabeth Furth has selected a dramatic collection of images that reflect the mood, the athleticism, and the ceremony in show jumping today, with a unique look at the often-neglected subject of course design. Featuring a wealth of action photography from every internation show ground that has hosted championship and Olympic events, VISIONS OF SHOW JUMPING captures the sport from every angle, from preparation to presentation. 128 pgs. The hunter pony, unrivalled for its quality, toughness and usefulness, has become one of the most important types of pony in Britain today. It has risen from being relatively unknown in the late 1960's to a pony of established type, outnumbering every other type of ridden show horse and pony. 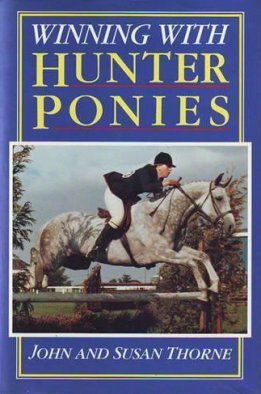 The authors of this book have pooled their considerable knowledge and experience to produce this guide to owning, training and showing the hunter pony. Advice is given on type, conformation and action, so that prospective judges and owners know what to look for when assessing hunter ponies, whether in the ring or with a view to purchase. Separate chapters deal with the practicalities of management and training, both on the flat and over fences. Planning a show career, show-ring turnout and ringcraft are dealt with in detail, and there are chapters on judging and coursebuilding for working hunter classes. 192 pgs. 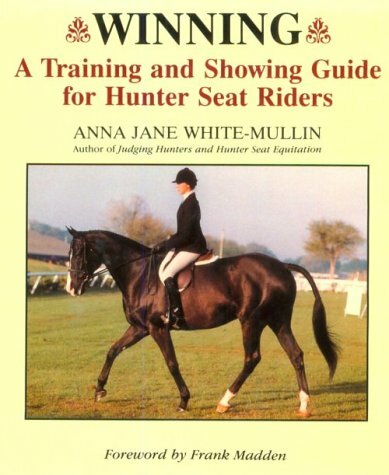 Drawing on her 35 years of involvement with horses as rider, teacher and AHSA registered judge, the author offers the reader information on specific training procedures and competition strategies that make the winning difference. Photos, b/w drawings. 216 pgs. 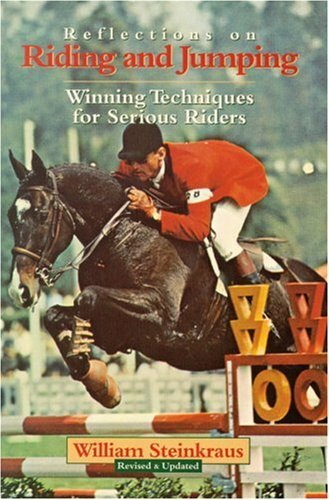 Book filled with photographs & text we see close up the methods, mistakes, moods, and miraculous accomplishments of the world's top riders in international jumping competitions. B/W photos. 192 pgs.